If you are looking for a completely fresh paranormal romance, look no further. CATCH ME WHEN I FALL by Vicki Leigh takes all of the usual trends of PR and throws them out the window. Firstly, the story follows seventeen-year-old Daniel Graham, so right off the bat we have a unique twist of things by hearing from a male point-of-view MC. Then there is the Dreamcatcher premise that really busts open the door for this series to be truly one-of-a-kind. Basically, Daniel Graham used to be a regular human until he died trying to protect others. Upon his death, he was given an opportunity by the Angels to “live on” while protecting humans from Nightmares, actual creatures who feed off of our fears while we sleep. His job is to protect his charge so he or she lives a peaceful life awake and asleep. Enter his newest charge–sixteen-year-old Kayla Bartlett. This is the “cha-ching” moment for me because I have to have some kind of romance in my stories. If there isn’t at least a hint of it, I get bored very easily, so I was very happy to see the relationship between Kayla and Daniel unfold so prominently throughout the story. It is also very endearing to watch as Daniel goes from infatuation to true admiration for Kayla as the story progresses. If you are looking for a unique premise, a twisty plot, a heartfelt romance, and intricate world-building, you definitely need to pick up CATCH ME WHEN I FALL. This is a smashing debut by Vicki Leigh and I can’t wait to get my hands on whatever she writes next! Want to know more about this book? Of course you do! 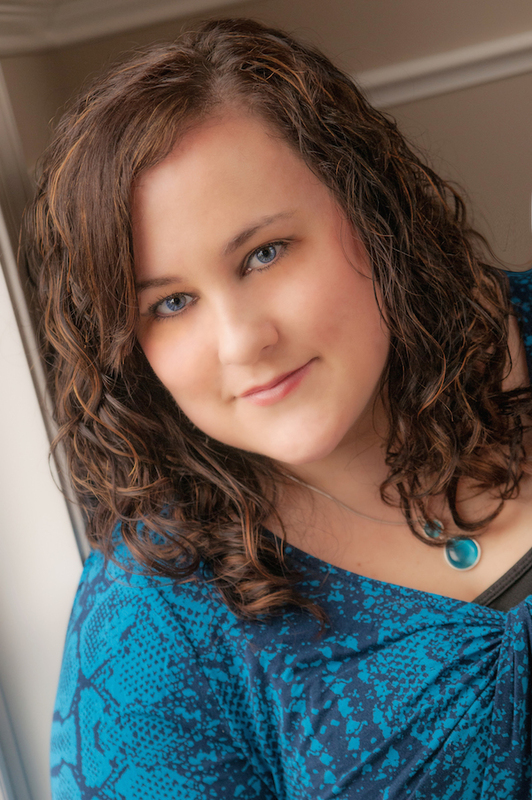 Learn a little bit more about the awesome VICKI LEIGH!! 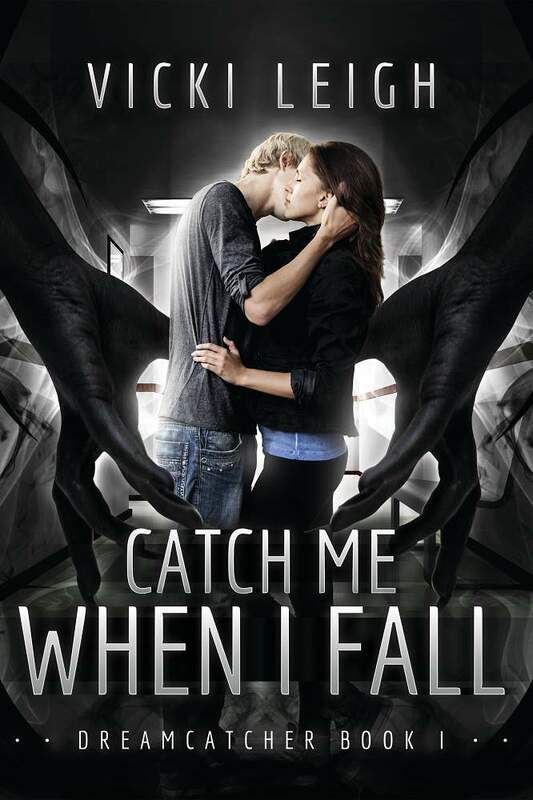 « CATCH ME WHEN I FALL by Vicki Leigh Cover Reveal!